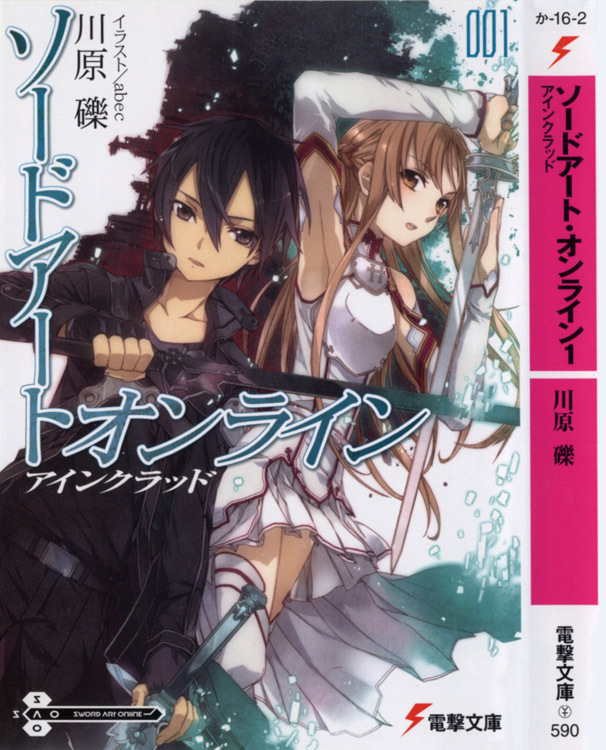 Serialized in: Dengeki Bunko Magazine. Genre: Action Adventure Fantasy Mature Romance Sci-fi Shounen. Scanlation Latest Release: Volume 9. Status in Country of Origin: 10 volumes (on-going).